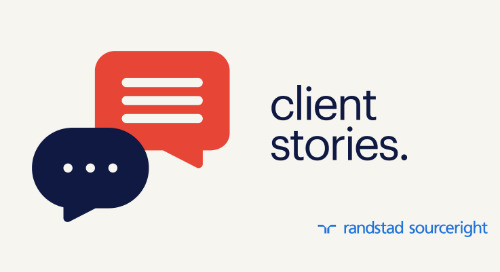 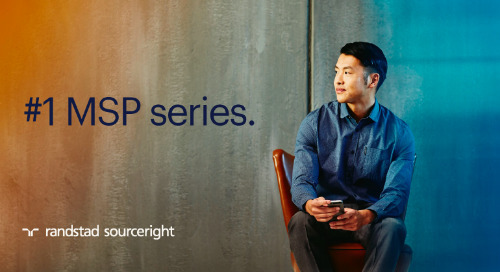 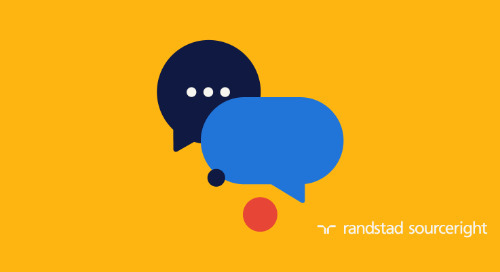 Randstad Sourceright Named a Top Provider Based on Scale, Scope and Innovation of its Managed Service Provider Solutions. 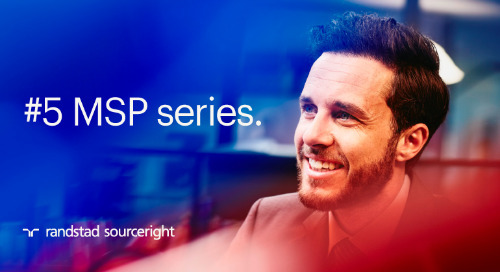 ATLANTA, Jan. 18, 2016 – Randstad Sourceright, a global talent leader, today announced that it has been named a Leader and Star Performer in Everest Group’s “Managed Service Provider (MSP) – Service Provider Landscape with PEAK Matrix™ Assessment 2015,” highlighting its proven market success and strong delivery capability. 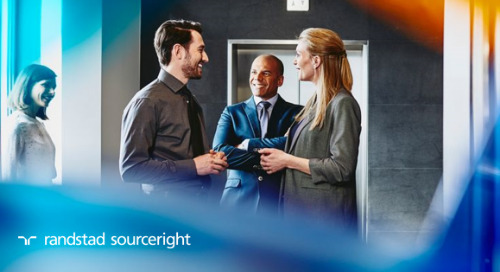 The convergence of increased competition for top talent, global talent shortages and the need for greater spend visibility have caused an increase in the number of businesses adopting MSP solutions. 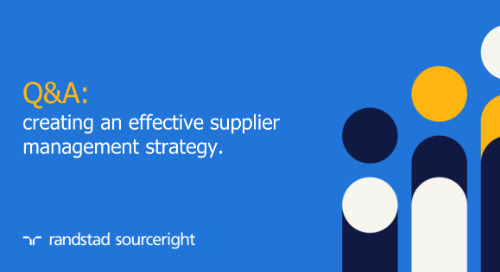 According to Everest Group, the global MSP market is now estimated to be $85-90 billion per year by managed spend. 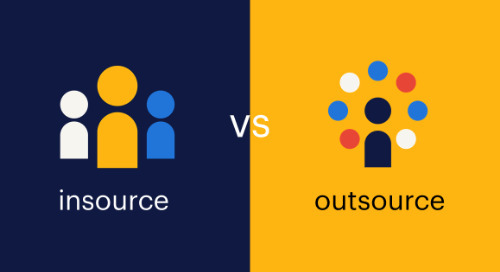 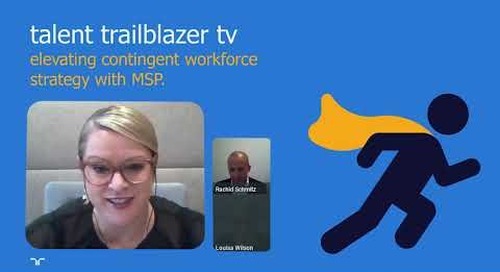 Moreover, the MSP industry is on the verge of an evolution, driven by various market forces and growing demand for next-generation solutions, similar to other outsourced business functions. 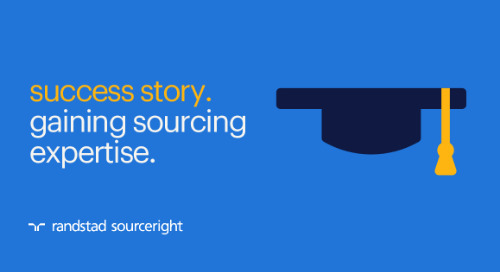 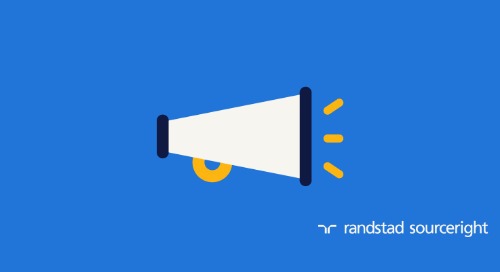 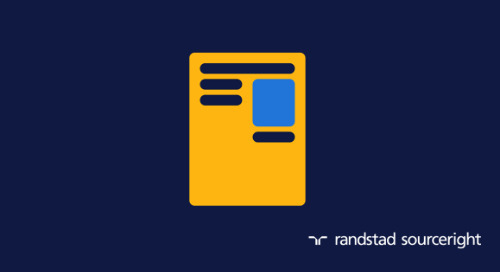 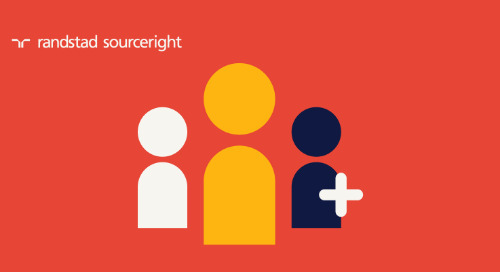 Randstad Sourceright received high rankings in the report for its best-in-class market success and its strong delivery capability. 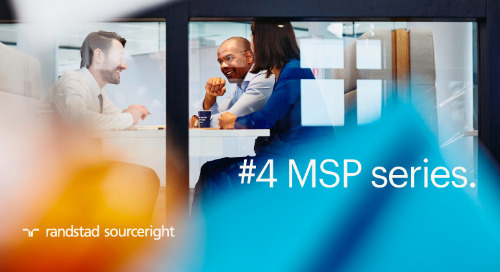 The company was also commended for its depth and breadth of experience across various industries, as well as its significant market share of multi-country MSP deals, contributing to its recognition as a Leader among MSP providers. 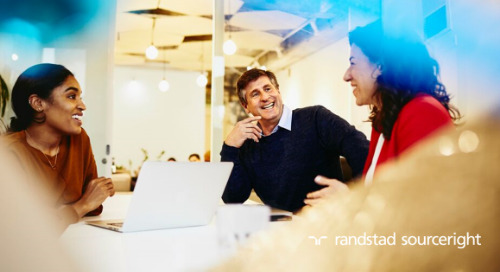 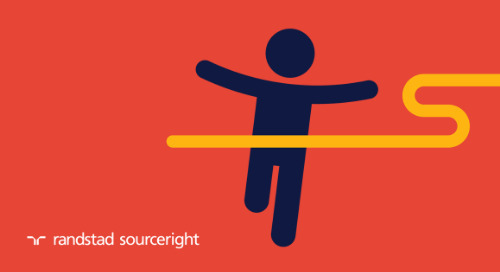 Randstad Sourceright also achieved recognition as a Star Performer, a designation given to providers that demonstrate the strongest forward movement over time on the PEAK Matrix. 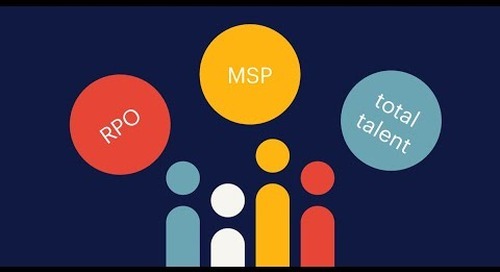 Additional information on Everest Group’s “Managed Service Provider (MSP) – Service Provider Landscape with PEAK Matrix Assessment 2015” report can be accessed at: https://research.everestgrp.com/Product/EGR-2015-3-R-1661/Managed-Service-Provider-MSP-Service-Provider-Landscape-with-P.